Amid the crazy quilt of provincial regulations that modify the federal government’s legalization of marijuana, an Ottawa business is pioneering plug and play grow-opp cupboards aimed at ensuring Canadian households can grow the four recreational plants permitted by the Cannabis Act, regardless of more restrictive provincial, apartment, or condo regulations. Kanata-based City Grow, conceived in December 2017 and founded in 2018, had originally hoped to let Ottawa-area residents grow cannabis plants in offsite steel storage containers, creating a “just add water” solution for those new to cannabis cultivation. 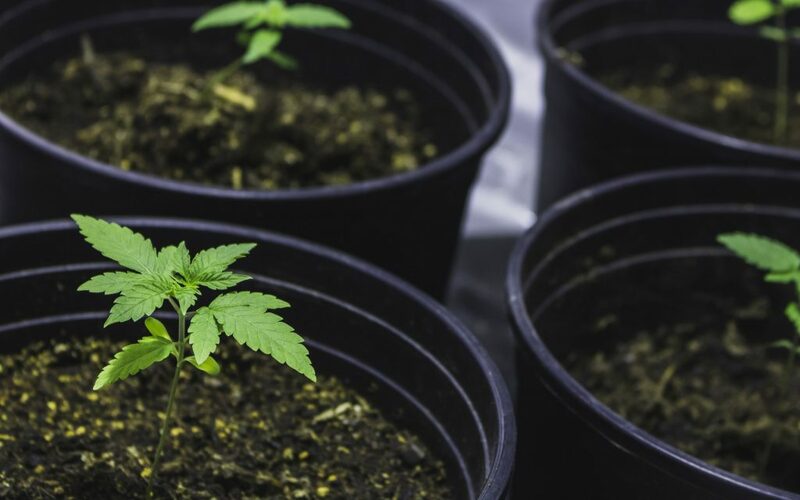 Travis Gobeil, who’s in charge of Creative and Marketing at City Grow, said initially they were prepared to take any challenges to the concept of “off-site homegrows” as far as the Supreme Court of Canada. But after consulting with legal counsel and learning that post office boxes as an extension of a residential address, “would not qualify under the definition of dwelling,” the company has decided to err on the side of legality for the time being and focus on helping medicinal cannabis growers get the highest and most cost-effective yields. City Grow provides the space, the expertise, and three different growing solutions: Farm, Field and Garden. City Grow Farm’s first Ottawa location is now open for business, providing small, medium, and large grow cabinets starting at $219 per month, with target costs per gram ranging from $5.50 to $6. 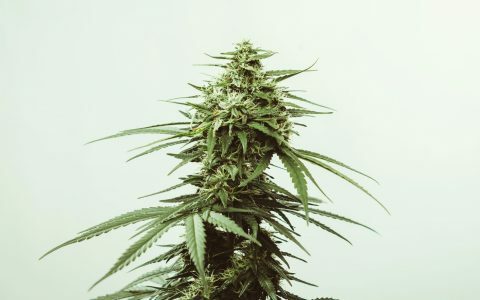 A demo centre with seven spaces, the Farm prototype was initially selling spots for recreational grows before the decision to focus on medicinal cannabis instead. The company has also come up with multi-tenant recreational containers geared towards residents of apartment or condo complexes. 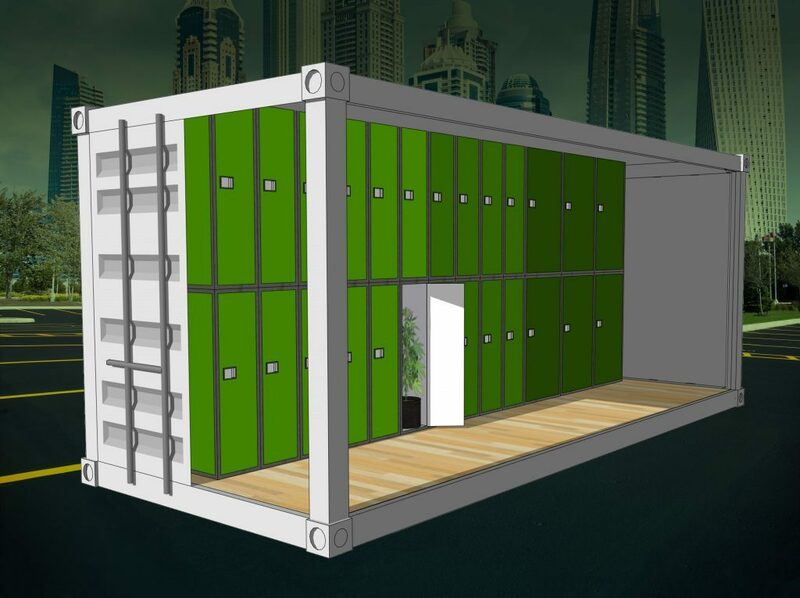 City Grow Field allows building owners and property managers to lease insulated and vapour-sealed shipping containers that can be installed in apartment or condo buildings’ parking lots. 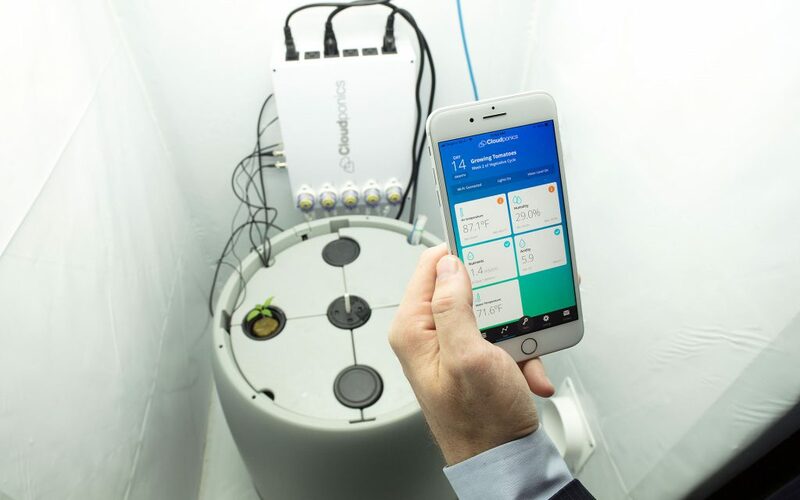 While electrical and plumbing hookups are required, the app looks after the grow cycle and offers a selection of small, medium, and large grow cabinet spaces. City Grow’s CEO Josh Vautour said the company is early in the sales process but landlords are already expressing interest and they should have their first container on premises by early 2019 at the latest, maybe even by the end of 2018. Since apartment and condo parking lots are considered sub-adjacent to actual dwellings, Fields are “in the legal zone,” said Vautour–except of course in Quebec, where the province has banned home growing. Citizens may well challenge provincial regulations for the recreational right to grow, as they did with the right to grow medicinal cannabis. 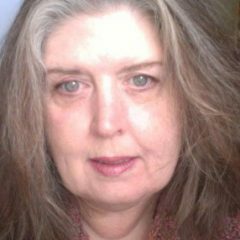 That challenge led to a Supreme Court decision in 2016 that permits medicinal cannabis home growing in all provinces of Canada. The company’s version of grow-opp cupboards, City Grow Gardens with room for four plants (or a mini garden housing a single plant), are personal cultivation spaces that are controlled by an app that guarantees yields of up to eight ounces. 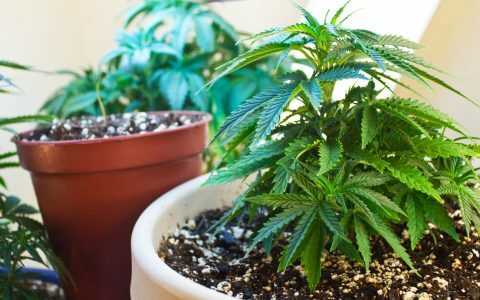 Delivered to your door and with financing options available, these gardens could ultimately be the ideal solution for recreational grows in smaller spaces. They’ll fit nicely beside laundry machines, and they’re slightly smaller than a standard sized stackable set of appliances. Geographical demand will drive future facility locations, and City Grow plans to run both corporate locations in other cities and franchise the model. While the plug and play option increases the estimated grow cost from $3.50/gram to $5/gram, it’s still significantly cheaper than gram prices from medical or recreational marijuana retailers. Vautour also stressed that City Grow equipment can be used to cultivate non-cannabis crops as well, although he admits the economics aren’t great on that front and “you have to be looking for organic, quality, freshness, or lack of availability due to seasonality.” He thinks growing fruits and veggies will probably appeal most to enthusiasts or hobbyists. City Grow will help its grower customers develop thicker canopies, provide advanced tips and tricks on defoliating, trimming, and optimizing the number and density of buds when it launches digital seminars and workshops in 2019. The company is working towards recreational cannabis grows by the end of 2019, when Vautour hopes to see amendments to the Cannabis Act that will permit off-site facilities as well as legalize edibles. City Grow’s model is similar to Denver’s Grow Space Storage and California’s UGrowRentals.